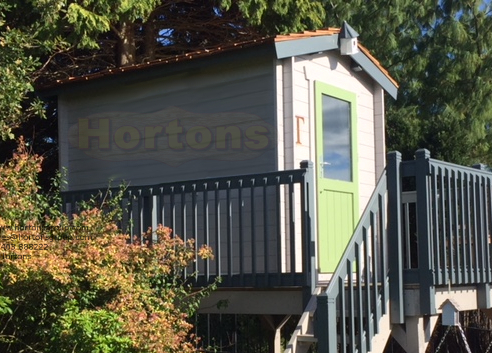 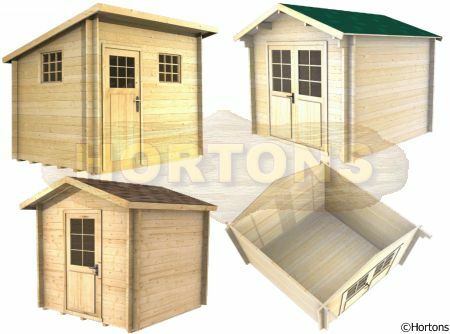 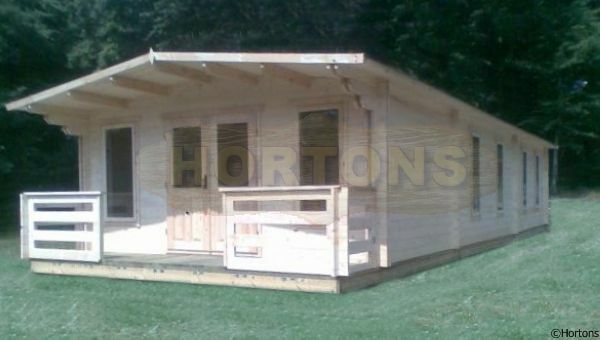 Our selection of cabins up to 2.5m breadth are shown below. 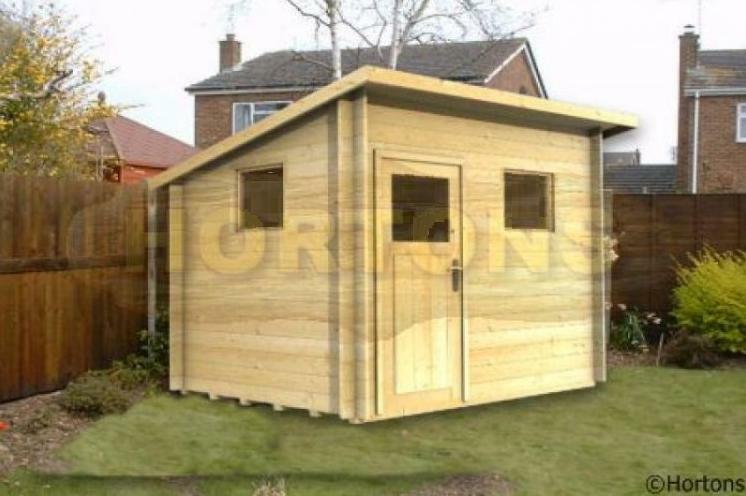 The wall which includes the main entry door/s is regarded to function as the breadth of the cabin regardless of the shape of the roof, thus we'd also suggest that you look in other size classifications just in case we have categorised your cabin in an alternative way (ie, a 2.0m x 3.0m cabin may be shown in the "up to 3m" part rather than "up to 2.5m" part because of the position of the doors - but we have the ability to shift the entrance position if requested to do so). 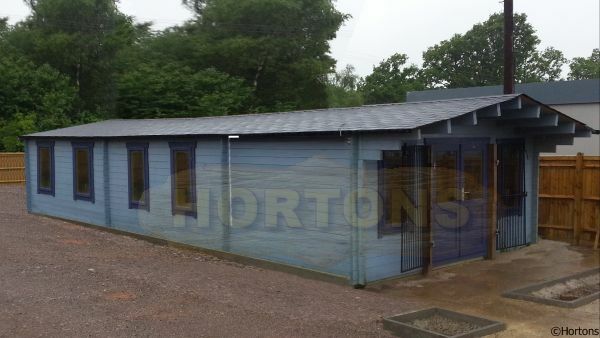 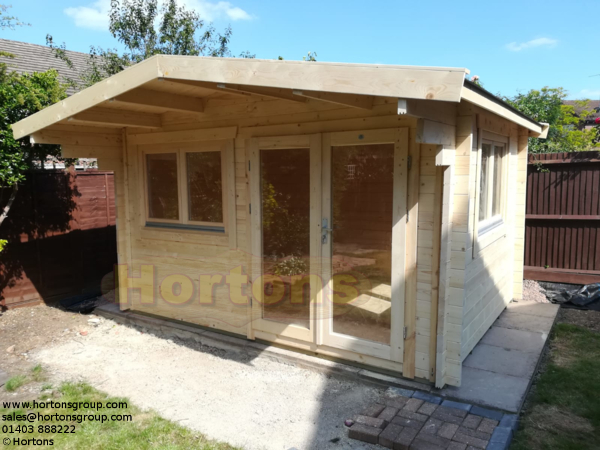 We also have the ability to include additional windows and doors which may change a typical cabin in to your perfect building, or we are able to quote for bespoke houses to any size (we need all sizes - breadth, depth, eaves measurement, ridge measurement, number of doors and windows and any internal walls- ideally shown on a plan view).